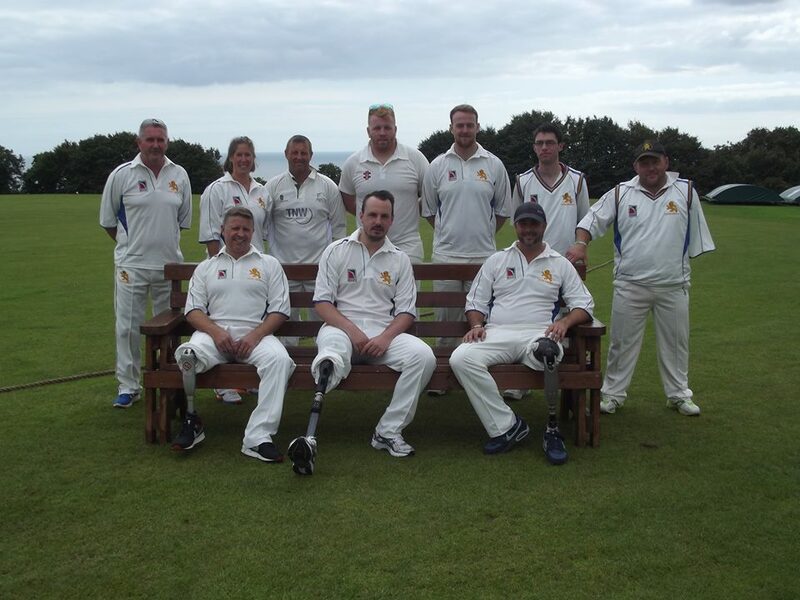 As an association we intend to provide a varied mix of cricket activities for the disabled which is focused around Table Cricket in a school and community setting, and an onfield offering for people with a Physical Disablity. 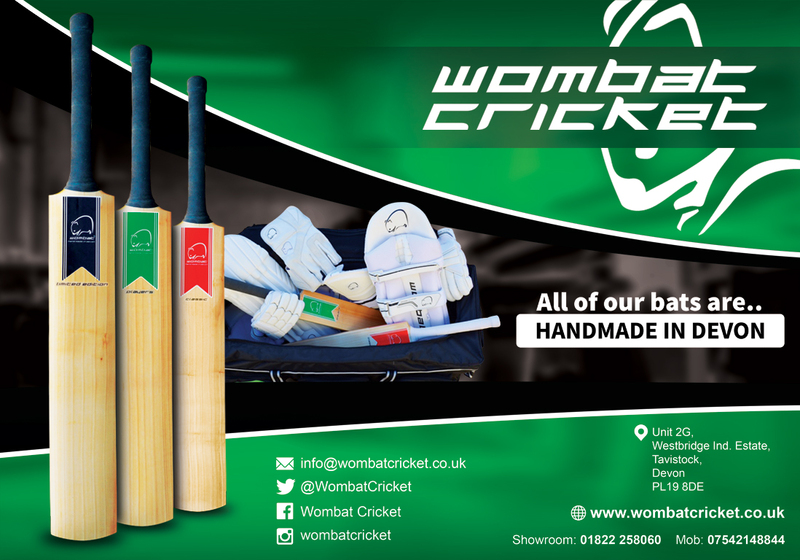 This offering will come in the form of hard ball and soft ball cricket, depending on your capabilities the cricket will be structured accordingly to cater for your needs as a player. 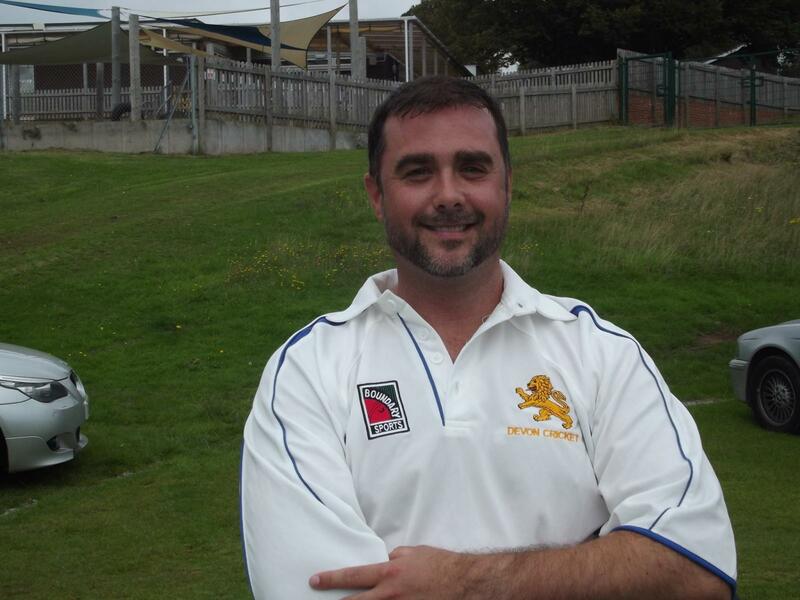 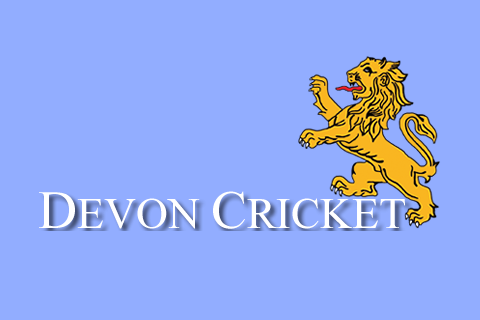 Devon Cricket's professional staff will lead all school and community engagement for Table Cricket, with the DDCA leading on the onfield form of the game. 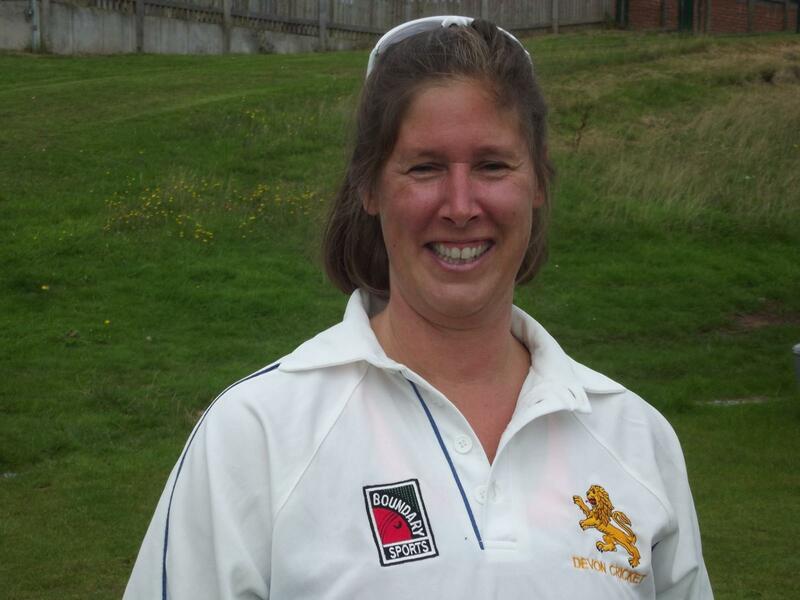 Please get in contact with any of the committee members to discuss your player pathway into Disability Cricket and how you can get involved. 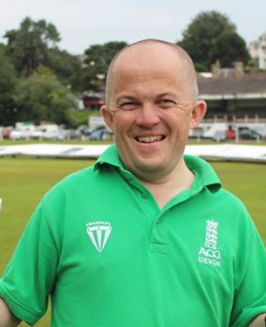 Download today the Disability Toolkit to help your club start a disability team.